Mozilla has released a new version of its Firefox Web browser today that offers support for 3D gaming, video calls, and file sharing. With these integrations, developers will be better able to develop apps that run within the browser without requiring plugins or third-party software to be installed. We spoke with Mozilla’s Vice President of Firefox Engineering Johnathan Nightingale a few weeks ago and he told us that the browser has changed in how people use it. Firefox is celebrating its fifteenth year and still people are on the browser more than they are in their car or bed. This one application is the key to the entire Internet and is being used to find information and software they wish to interact with. Nightingale says that in today’s world, the browser needs to be built for people’s needs and how they use it — and they want it to be faster. Internet users are looking to find ways to communicate with one another. And with the proliferation of computing devices, whether they’re mobile, laptops, or desktops, people want to be able to share data with one another without needing to constantly install the latest software. Other capabilities include the addition of Web Real-Time Communications (WebRTC). 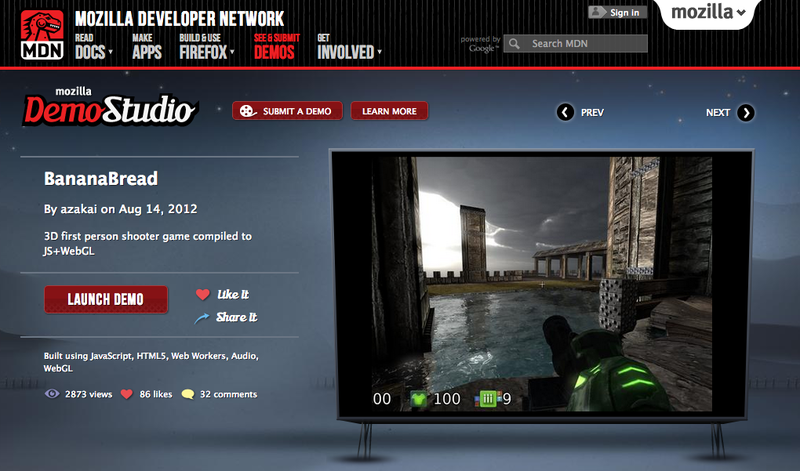 In December, the foundation launched preliminary support for the technology in its Firefox 18 beta release. 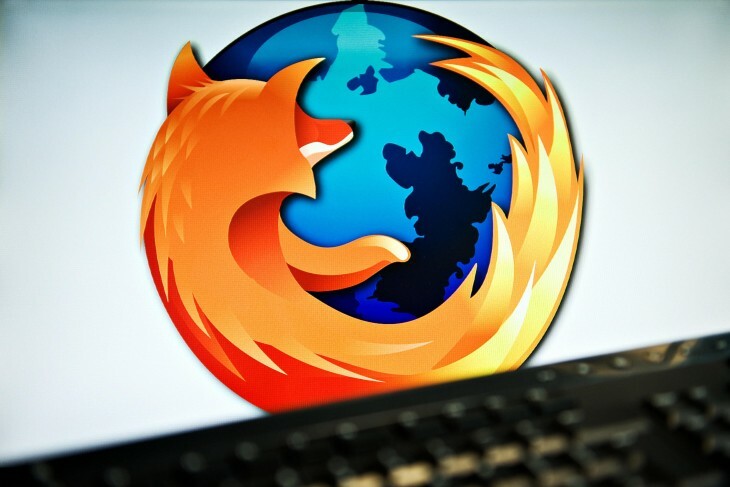 Last month, a beta version of Firefox 21 was revealed to have WebRTC on by default. Firefox isn’t the only browser to support WebRTC as Google Chrome began integrating it into its service in October. Third-party services like Tokbox are already supporting WebRTC. To highlight the potential of its new features, Mozilla created a Web browser first-person shooter 3D game called BananaBread that utilizes WebRTC, asm.js, WebGL, and Emscripten. This new feature of Firefox should be available not only for the desktop, but also for mobile devices. When we spoke with Nightingale, he said that there were hundreds of millions of users with Firefox installed on their desktops and 10 million with it on mobile devices. A look at Firefox’s mobile browser release notes shows that the new version will not come with WebRTC or asm.js support. However, it shows that smaller tablets will be receiving full tablet UI support. Releasing a more robust version of one of the most popular browsers on the Internet has helped to prove out Mozilla’s concept. It’s believed that by making these features available, developers will have better luck getting users to install their apps. Nightingale told us that before, whenever someone needed to install a software, it would have needed to be through either a lengthy download or through a CD/DVD. Either way was inconvenient and may have led to a failure to convert. Now, by making it available on the Web instantly, more services could be opened up to millions of more users.